Wally leads Gresham’s strategic initiatives to grow the business and raise the firm’s national visibility, and he serves as a senior advisor to families and their related entities. Wally draws on over 35 years of experience serving as a senior executive in trust, investment, wealth management and family office advisory firms, and as a personal advisor to wealthy individuals and families. As the founder of Personal Fiduciary Advisors, LLC (“PFA”), now a subsidiary of Gresham, Wally provided unconflicted consulting services to banks, family offices, RIAs and wealthy families. 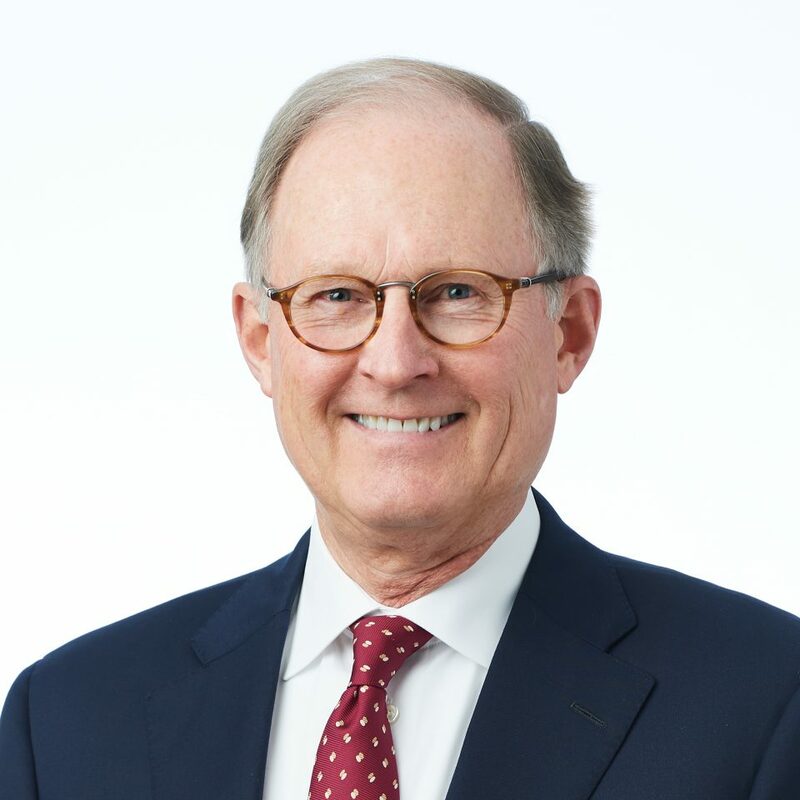 Prior to establishing PFA, Wally was chief executive officer of wealth management at The PrivateBank and Trust Company, in Chicago, where he also served as a member of the Bank’s executive committee and board of directors, and chairman of its trust committee. Previously, Wally was co-owner and president of Family Office Exchange, LLC, a managing director of Sanford C. Bernstein & Co., and a tax partner and national director with Arthur Andersen & Co.
Wally has served as a Trustee and Board officer of non-profit organizations, and he is the lead independent member of distribution and investment committees of a family private trust company. *Gresham has been recognized by Barron’s, Family Wealth Report and Financial Advisors RIA based on survey data provided by Gresham measuring various aspects of its business and investment performance was not an explicit criterion. None of the rankings are based on information about actual client experience and should not be considered indicative of the future performance of Gresham or the advisory services it provides. Surveys ranged in number of participants from 12 to over 400. More details are provided at nationally recognized. © 2019 Gresham Partners LLC. All Rights Reserved.